The top three songs all remain the same this week with Luke Bryan’s “Crash My Party” leading the way at #1, Hunter Hayes’ “I Want Crazy” at #2 and Randy Houser’s “Running Outta Moonlight” at #3. Rounding out the top 5 are The Band Perry’s “Done” at #4 and Carrie Underwood’s “See You Again” at #5. 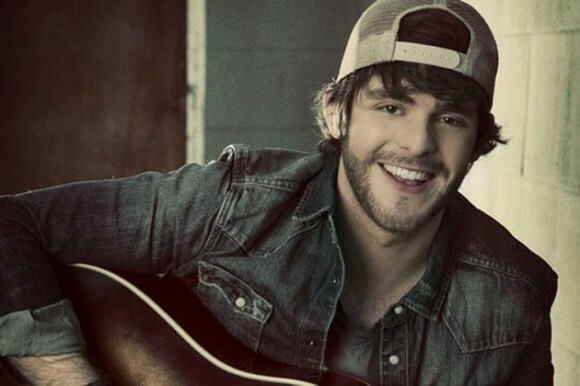 The highest debut this week comes from Thomas Rhett, whose song “It Goes Like This” enters the countdown at #22. Also debuting is Little Big Town, who come in at #25 with the third single off their album Tornado, titled “Your Side Of The Bed”.